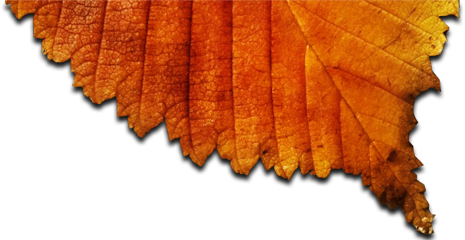 Bring the aroma of the coffee house roast into your home this Winter. 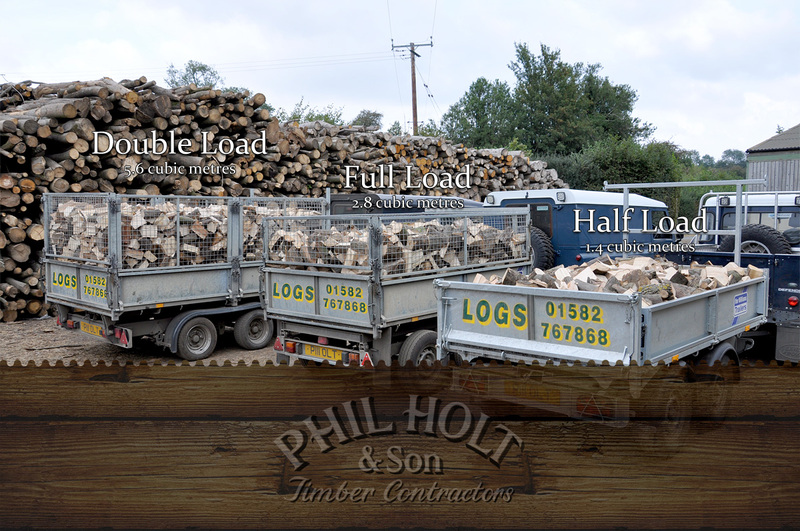 Phil Holt & Son are delighted to introduce Coffee Logs which smell every bit as good as they sound! 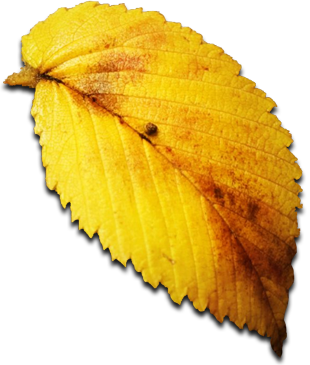 A UK-manufactured, carbon-neutral bio-fuel that's designed for use in domestic wood burners, chimneas and open fireplaces. Coffee Logs are briquettes made from recycled waste coffee grounds. Each briquette contains the coffee grounds from approximately 25 cups of coffee. When you burn a Coffee Log you're directly reducing the amount of coffee house waste that may otherwise be sent to landfill. 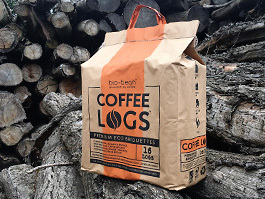 Clean to handle and easy to store, Coffee Logs are delivered in 6kg bags containing 16 ready-to-use briquettes for your compatible solid fuel stove, chimnea and open fireplace.